The event is $25 for adults, $10 for children 15 & under, and $75 for families with children of same family & household! This fundraiser offers fantastic raffles as well! Raffle tickets are 1 for $2 or 12 for $20. Event & raffle tickets are available now and will also be available at the event. 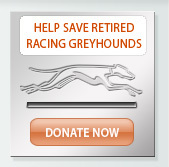 All money raised by Running For Greyhounds will directly benefit National Greyhound Adoption Program. 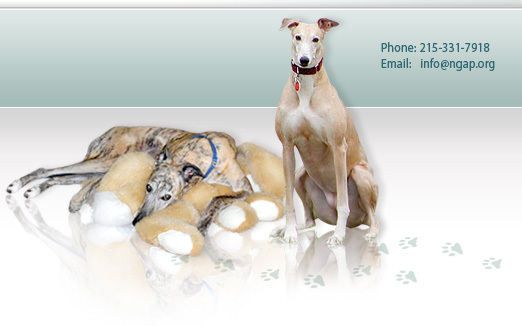 Running For Greyhounds was created in November of 2013 by George & Terri K. to raise money for greyhound rescue groups. They adopted their first greyhound from National Greyhound Adoption Program in June 2012 and chose to start their greyhound donation campaign with us! 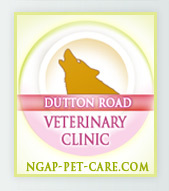 George and Terri plan to continue raising money and awareness for NGAP in the future as well as for other groups. Running For Greyhounds is currently committed to participate in the following events.